I snuck into my first club when I was 14 years old.. I snuck into my first club when I was 14 years old. The sound of the thump of the bass guitar drew me inside and I was immediately enthralled. I knew this was the life I wanted. 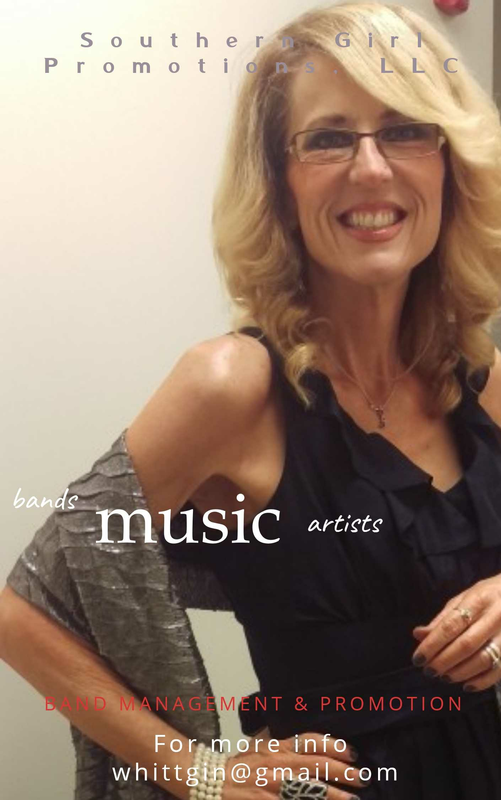 Music's my lifelong passion and band manager allows me to express my fervor and intensity for my love.